Nomvula Mokonyane says the national tally includes the cost of holding rallies and paying volunteers. CAPE TOWN - Preparation and campaigning for the upcoming municipal elections has cost the African National Congress(ANC) more than R1 billion, according to the party's head of campaigns. Nomvula Mokonyane says the national tally includes the cost of holding rallies, paying volunteers, buying t-shirts and preparing candidate lists. She was speaking on the sidelines of a door-to-door campaign in Philippi accompanied by President Jacob Zuma. Mokonyane says the ANC has invested a lot in the local government elections campaign. "The national tally so far, we have spent over R1 billion. Remember we do posters for candidates, we do billboards, we have trucks and money and food for volunteers." A number of rallies are planned in all nine provinces at the end of this month, to coincide with the party's national 'Siyanqoba' Rally. 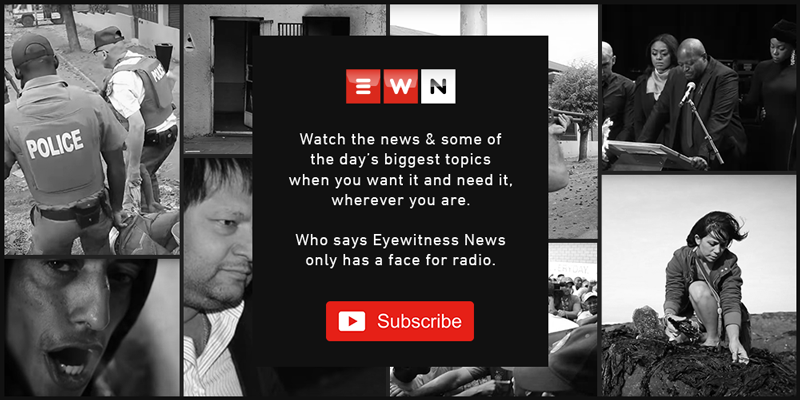 Politicians across the political spectrum have been crisscrossing the country, drumming up support for their respective parties before South Africans go to the polls in a high stakes local government elections on 3 August.